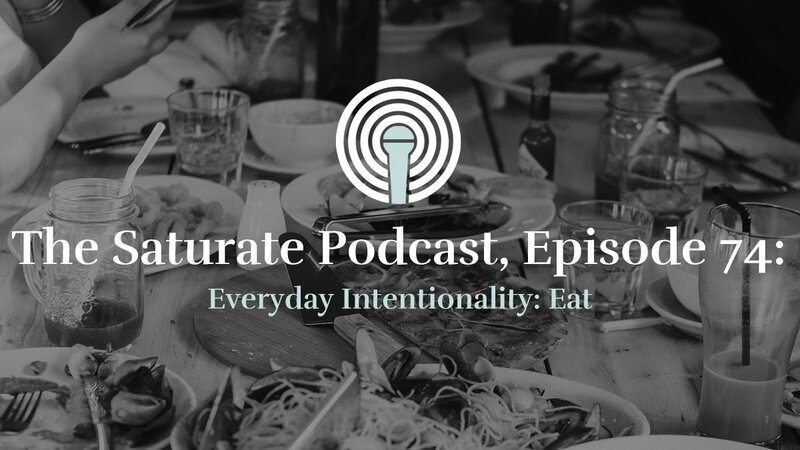 Where do you begin when transitioning your church from Sunday to everyday? What small shifts are essential? Has anyone tried to move their churches from attractional or traditional models of discipleship toward missional communities? What are their stories? What did they learn? How do I catalyze mission from the pulpit? 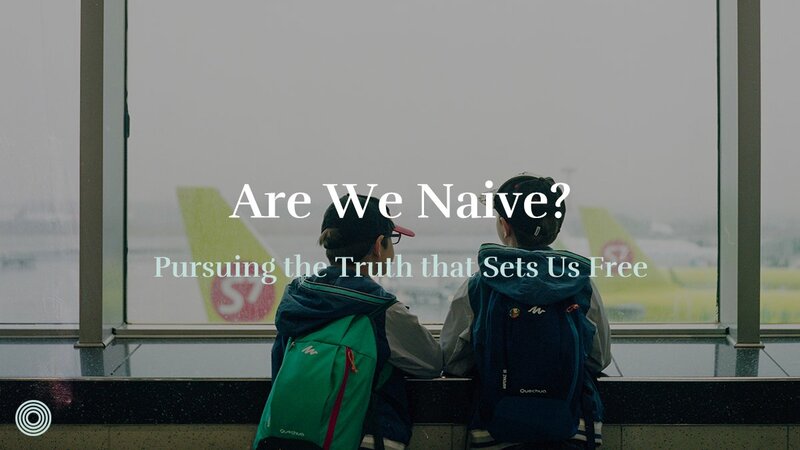 These are some of the questions we get from church leaders across North America (and beyond). 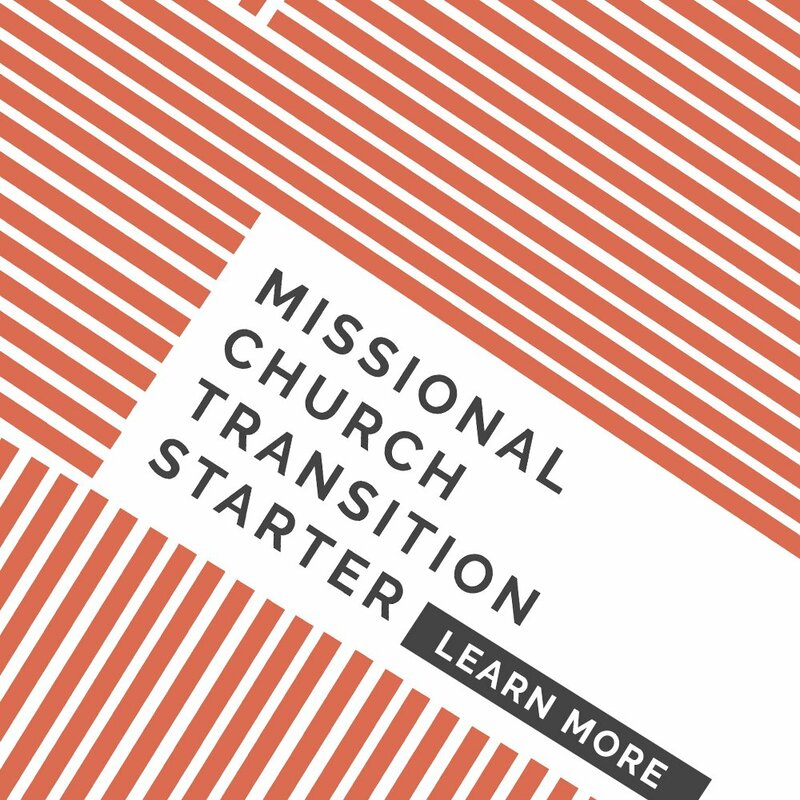 Our newly released Missional Church Transition Starter seeks to answer those questions and many more. The content in the Starter was captured during the Transitions Conference we hosted last August. The conference was the brainchild of Todd Morr, who has spent countless hours coaching, resourcing, and having these conversations with churches all over the world. 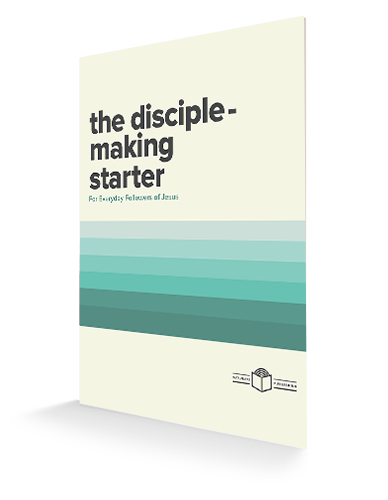 We’ve bundled that content to help leaders gain clarity on how to effectively equip their people to experience all of life as discipleship and mission, rather than just on Sundays or at another meeting during the week. 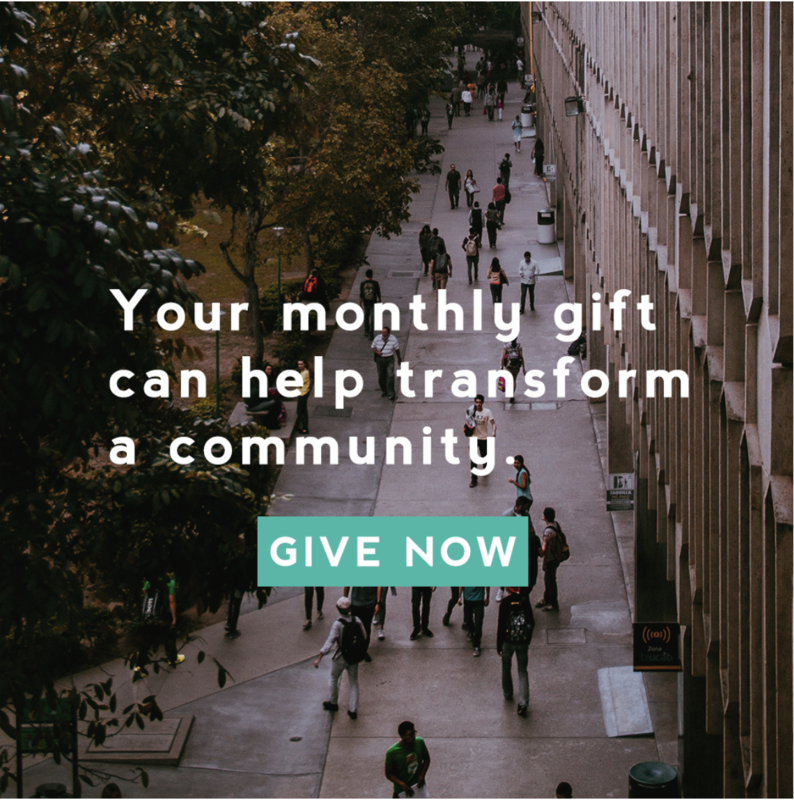 Weekly we speak with churches who are hungry for this kind of training and help and we believe the Starter will be a helpful tool for churches and leaders to become more effective at making disciples that can saturate their neighborhoods and cities with the Gospel! 20+ videos of key trainings and church transitions stories. 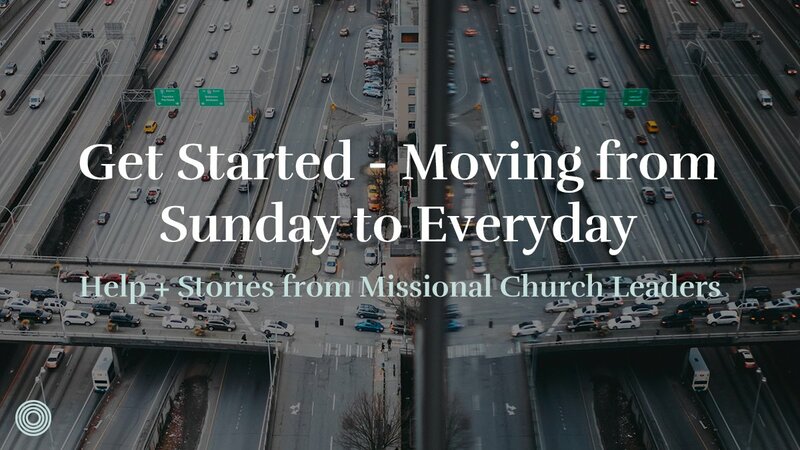 Multiple e-books to encourage you during your church’s transition toward everyday mission. “Pilot Group Guide” for establishing your first missional communities and launching new ones throughout the year. Assessments, guides, and discussion questions for your leadership team. 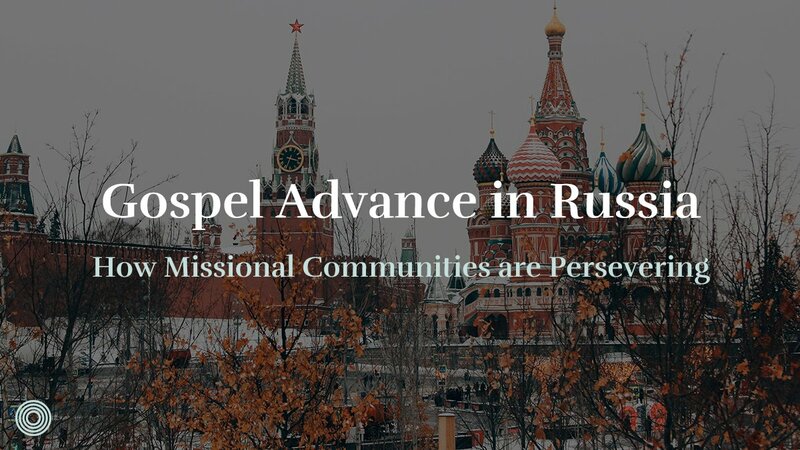 Compelling stories of churches both large and small, both young and old that are experiencing exciting fruit in the lives of their people, neighborhoods, and cities. Strategies for prioritizing training, coaching, and shepherding people to live as communities on mission. 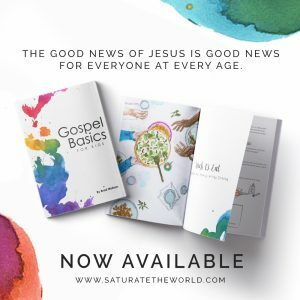 Tools to help make significant changes in preaching and teaching, how to train groups toward a clear missional focus, and making the shift from group life vs. gathering at the church building. Ideas for changing systems, structures, staff & leadership roles, and budgets to support a flourishing disciple-making culture. 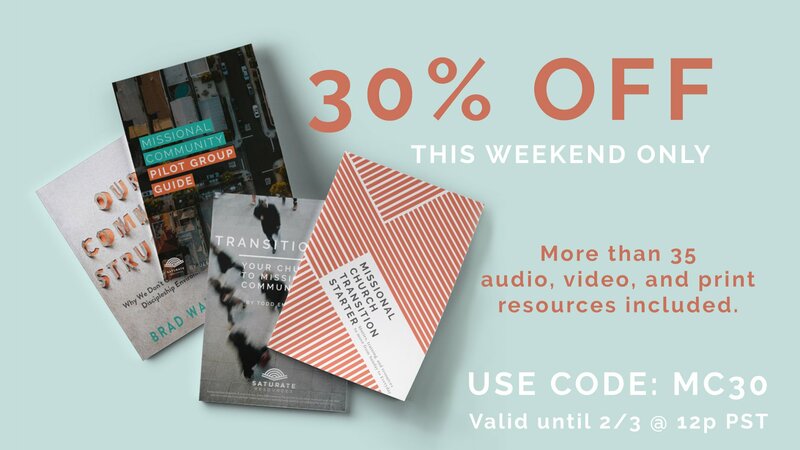 Grab the Missional Church Transitions Starter today and get decades of lessons learned, insights, and stories from practitioners leading churches across the country. What small shifts have you made as you move from Sunday to everyday?